This spring, why go anywhere else when you can have the best? AWC Industries in Chicago, Illinois is recognized as a worldwide industry leader in metal manufacturing. Servicing customers worldwide, AWC is considered one of the best metal manufacturing companies in the world. 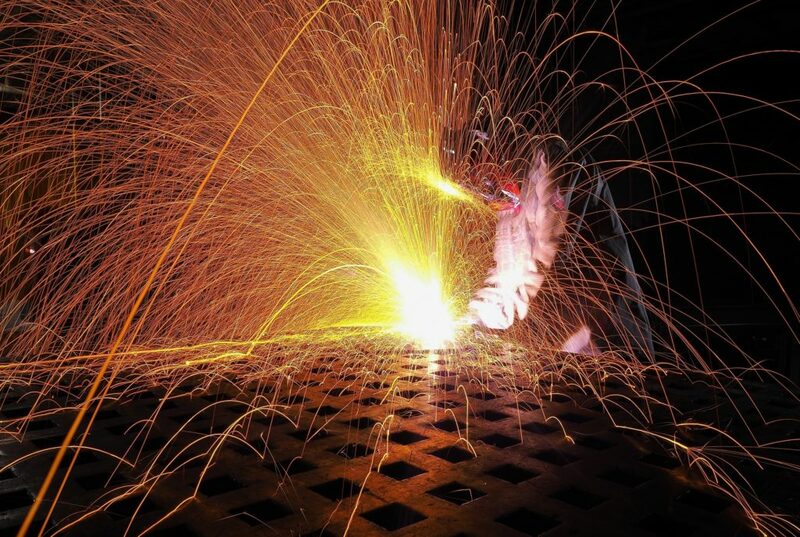 Specializing in a wide variety of metal manufacturing services like tube bending, wire forming, sheet metal fabrication and welded assemblies allows AWC to provide a one stop manufacturer for their clients. Utilizing the most sophisticated CNC techniques and software, AWC can mass produce almost any metal design for clients anywhere in the world. Being based out of Chicago, Illinois provides AWC with an ideal central location to serve the entire United States with metal manufacturing and fabrication services. AWC serves a wide variety of customer as well. From the entrepreneur, to large volume industrial orders AWC can handle any metal manufacturing project regardless of scale. Want to see more? Then check out our full range of services here and learn more about the metal and powder coating work available. We’re excited to share our unbeatable quality of work with you as our valued customer. Contact us today for a custom quote on your next metal manufacturing job.